After India won its independence in 1947, Le Corbusier was asked to design the city of Chandigarh. What he created, realizing his modernist vision, became known as The City Beautiful. While wandering through this brutalist utopia, Martien Mulder found a story in the raw concrete and the artful details that make up the city. 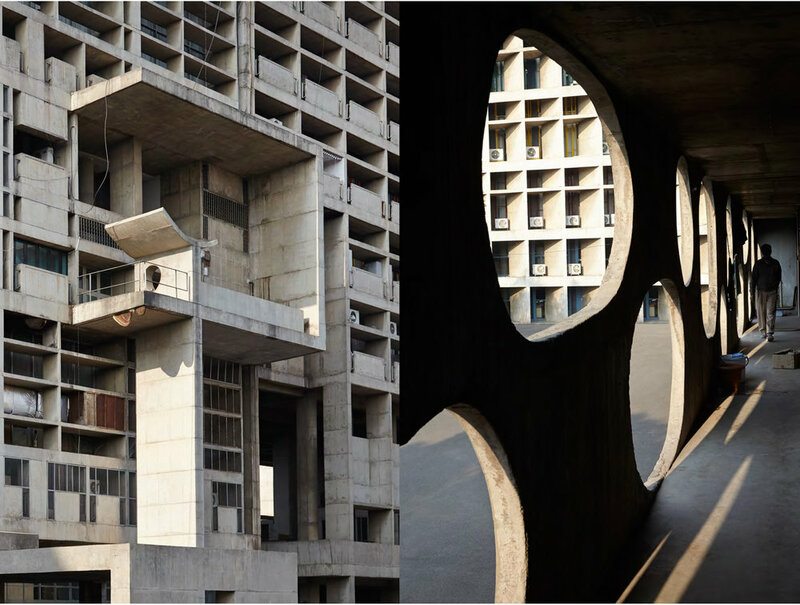 Her photographs are soulful impressions of Chandigarh's modernist form, and a delicately abstract interpretation of the architect's masterpiece. This book is her ode to Le Corbusier's core belief that "architecture is the skillful, correct, and magnificent play of volumes assembled in light."